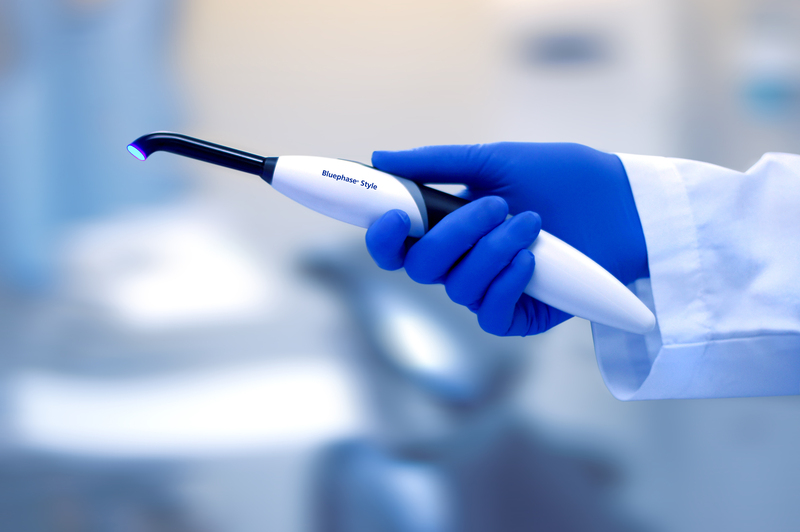 Bluephase Style | Ivoclar Vivadent Inc.
Bluephase Style is capable of polymerizing all current photoinitiators and materials.When asked what they liked best about Ivoclar Vivadent’s Bluephase Style LED curing light, 8 of 11 evaluators named ergonomics. An evaluator with 30 years of experience in dentistry stated that he was “very, very happy with this product.” Bluephase Style’s polywave LED curing lights achieve an optimal broadband spectrum of 385 nm to 515 nm, similar to the spectrum of halogen lights. Therefore, Bluephase Style is suitable for polymerizing all current photoinitiators and materials without any restrictions. Eleven dentists participated in this Dental Product Shopper evaluation of Bluephase Style, rating features such as size/weight, design, and ergonomics. Extremely easy to use, this light really hholds it's charge throughout the day. This curved design makes it easy on the hand when light curing materials intraorally. It also packs a nice powerful punch and allows full cures in less time. We have had no issues whatsoever with this cool light! I had been using the Blue phase 1 and 2 gun style for years and then switched to the style because of easier access to posterior restorations and ability to get directly ontop of the resin to ensure best chance of full cure of resins. This is a review that would most likely be better done by the assistant who is using it most of the time. Both of my assistants love it and are much happier with the stylus ergonomics.